Though I’m at least happy that RNW is making it their core mission to keep broadcasting to parts of the world where free speech is suppressed, I do fear how far the cuts may go beyond their Dutch broadcasts to expatriates. With 70% cuts in funding, future changes are likely to go beyond Dutch services and hurt many who live in remote, impoverished parts of the world where they rely on shortwave. As the clocks in Europe go forward to summertime, Radio Netherlands Worldwide is entering a period of drastic change which will see the closure of many services and the relaunch of the organisation with a much smaller staff. RNW will in future be specialising in producing material for audiences in countries with limited press freedom. 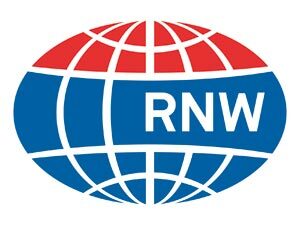 RNW will no longer be broadcasting to Dutch expatriates. The Dutch radio service will hold a 24-hour marathon broadcast on 10/11 May to mark the end of its 65 years of service. Other services will be affected too – plans are still to be finalised, but Radio Netherlands Worldwide will cease to operate in a number of languages and other services, including this website, will be adapted to meet the new focus of promoting free speech. All these changes have been forced on RNW by the Dutch government’s decision to slash our budget by 70 percent with effect from 1 January 2013. The budget will come from the Foreign Ministry rather than the Ministry of Education and Culture as at present. The editorial independence of RNW will remain sacrosanct. More information about the changes will be published as soon as these are official. This entry was posted in Broadcasters, News and tagged Andy Sennitt, Radio Netherlands Worldwide, RNW, RNW Cuts, Shortwave Radio on March 30, 2012 by Thomas. […]The problems have also hit the DPRK’s radio jamming operations, which attempt to block Korean-language foreign radio reception by broadcasting strong noise on the same frequency. […]It’s [also] worth noting that the DPRK’s shortwave transmitters carrying the domestic service, largely for listeners in the country, have not been hit by such problems. Curious, that these problems are occuring not so very long after the death of Kim Jong-il. Could it point to other problems with infrastructure under Kim Jong-un’s authority? These may be difficult times for those people living under North Korea’s repressive regime–= especially in light of recent food aid suspension. Read the full article–and listen to radio clips of the interruptions–at North Korea Tech’s website. 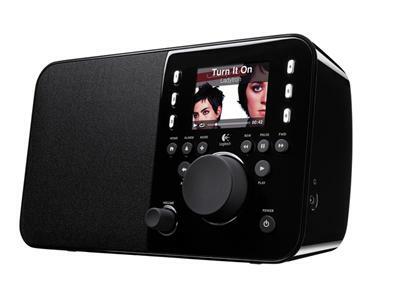 This entry was posted in Broadcasters, Current Events, News and tagged North Korea, North Korea Tech, Shortwave Radio, Shortwave Radio News on March 29, 2012 by Thomas. Harri Kujala, organizer of the Global Pirate Weekend, has 17 stations scheduled to be on the air this weekend (March 31-April 1, 2012). Check out full details on Harri’s blog and schedules announced as they become available. 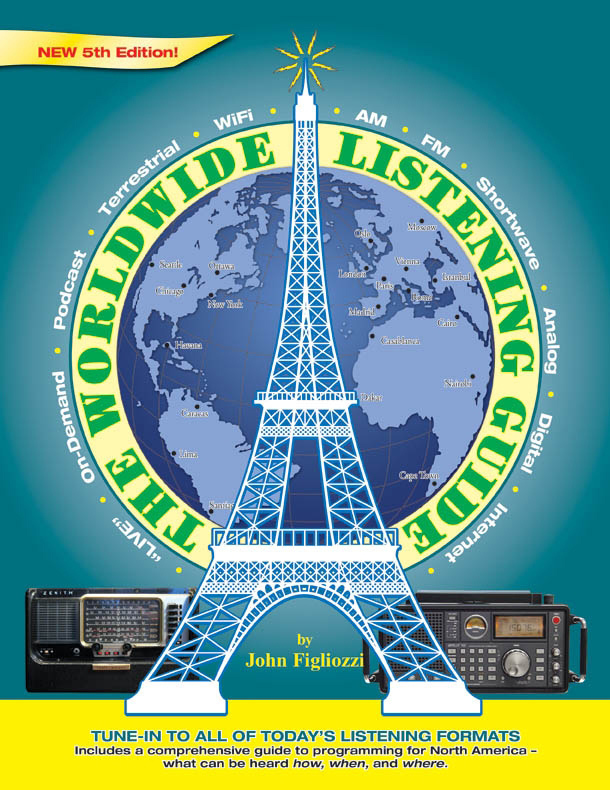 Global Pirate Weekend is an event that gives pirates from all over the world a chance to test their broadcasts on the HF spectrum (not limited to, but mostly between 15-22 MHz). This entry was posted in Broadcasters, Pirate Radio and tagged Global Pirate Radio Weekend, Global Pirate Radio Weekend March 31-April 1, Pirate Radio, Shortwave Pirate Radio, Shortwave Radio Pirates on March 29, 2012 by Thomas.